​Douglas Costa has claimed that leaving Bayern Munich for Juventus was the 'best decision' he has made for his professional career. The winger, who was part of the side who heartbreakingly crashed out of the Champions League to Real Madrid on Wednesday, traded the German capital for Turin on a season-long loan last summer. 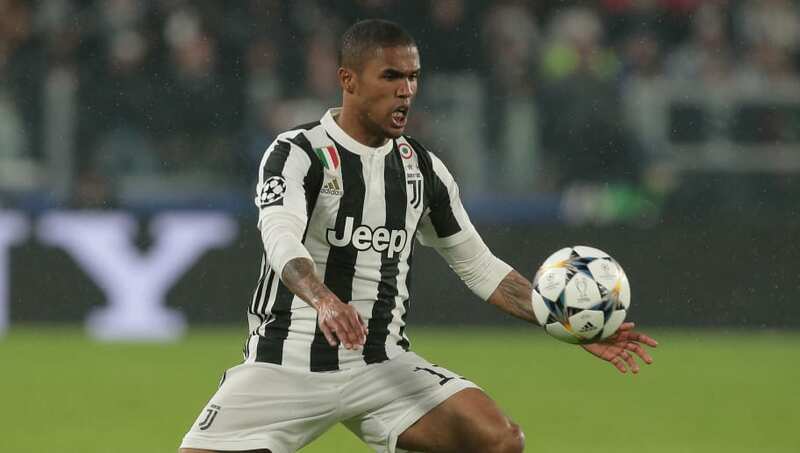 That temporary switch is set to become permanent in a £36m deal in the close season after Costa impressed for I Bianconeri and, in a post on his personal Instagram page, the 27-year-old explained why trading the Bundesliga for Serie A was the easiest decision he'd ever make. He wrote: “I am proud and honored to be part of Juventus family. Almost 1 year ago I decide to move to Turin and for sure was the best choice in my life. Thank you to all warriors that fight every game, thanks to all the fans who have supported us so far! “Unfortunately somethings happens and we don’t understand why...But our fight still continuous now to win Calcio and the Cup! Its a dream to be here and give my best everyday! Thanks your flash #finoallafine." Douglas Costa looks brilliant every time I watch him. Costa has turned out 39 times in all competitions for Juventus this season, and has weighed in with four goals and seven assists for his new team. It is his overall form, though, that has endeared him to the Juve faithful, with his pace, trickery and work rate earning him a fan favourite status with the reigning Italian top flight champions. Costa could have ended up seeing his current club drawn against his parent side in Friday's semi final draw if Max Allegri's men had managed to see off Real at Santiago Bernabeu. However, despite coming from three goals down to level the tie at 3-3, a dramatic last-minute penalty for Los Blancos saw Cristiano Ronaldo thump home from 12 yards to destroy any hopes of Juventus progressing to the last four.